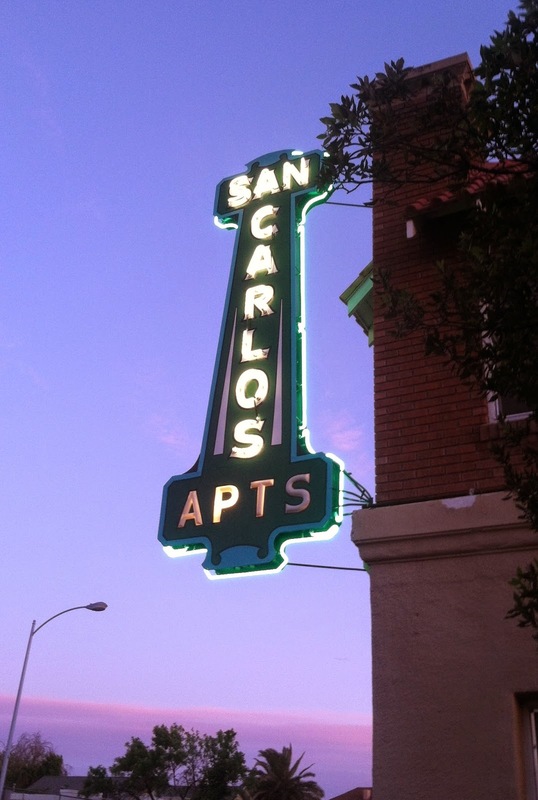 Built in 1910 the San Carlos Apartments are an integral part of Tucson's downtown. I love the fact that they have kept their old neon sign shining! Here's the link to learn more about this historic apartment complex. There's a great project - neon signs in your city. Hi Mo, I hope you clicked on the post's label "Neon Sign" that will show you many of Tucson's neon signs that have been restored. Thanks for visiting!